The Louvre Museum in Paris did not open on Wednesday due to a strike organized by staff protesting over pickpockets. Staff at one of the world’s most visited museums said thieves, some of them children, were targeting both employees and tourists. Two hundred workers took part in a strike organized by the SUD union, according to AFP news agency. The museum’s management said it had already asked for more assistance from police to deal with the problem. A spokesman said that “business meetings” would take place to try to find a solution, according to French news website The Local. About 100 employees gathered in front of Paris’ Ministry of Culture at lunchtime where a delegation from the museum was received. Christelle Guyader of SUD told AFP that staff were coming to work “afraid”. Christelle Guyader added that many of the thieves were getting into the museum, which is home to the Mona Lisa, for free and would return even after being questioned by police. The Louvre claims to be the most visited art museum in the world with almost 10 million visitors in 2012. 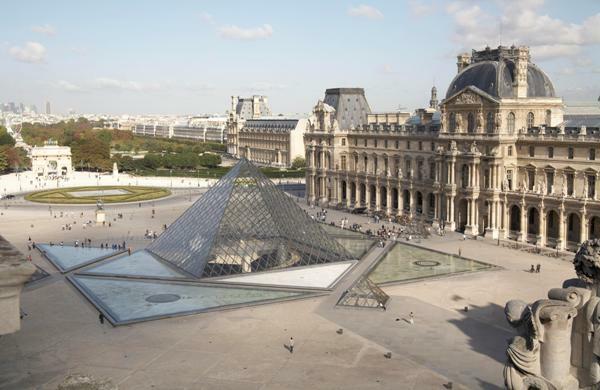 “There have always been pickpockets at the Louvre and in tourist locations in Paris, but for the last year-and-a-half the gangs have become increasingly violent,” said museum supervisor Sophie Aguirre. Officials have been unable to say when the museum will reopen.